Jeremy Charles and Raymonds Restaurant are continually ranked as the #1 Restaurant in Canada on every list that exists. Raymonds is the only establishment to have ever come in first place on Canada’s Top 50 Restaurants List for consecutive years, and Charles is the only chef to have twice won the EnRoute Best New Restaurant in Canada award. This groundbreaking work has led to major feature articles in The New York Times, Travel + Leisure, The Guardian, and The Globe and Mail, among many others. His first cookbook, Wildness: An Ode to Newfoundland and Labrador, takes readers on a journey to Canada's rugged east coast - where wildness has a profound influence on the tasting menu at Raymonds. Wildness was published in collaboration with acclaimed author Adam Leigth Gollner, and John Cullen, an award-winning photographer, filmmaker, and director. Illustrated with evocative photography of finished food, ingredients, and landscape, the book's more than 160 recipes spotlight the local fare: cod, shellfish, moose, game, wild edibles, and more. Charles has written a story to accompany each recipe, along with essays about the people and landscape. He currently lives in St. John’s, Newfoundland with his wife and two children. 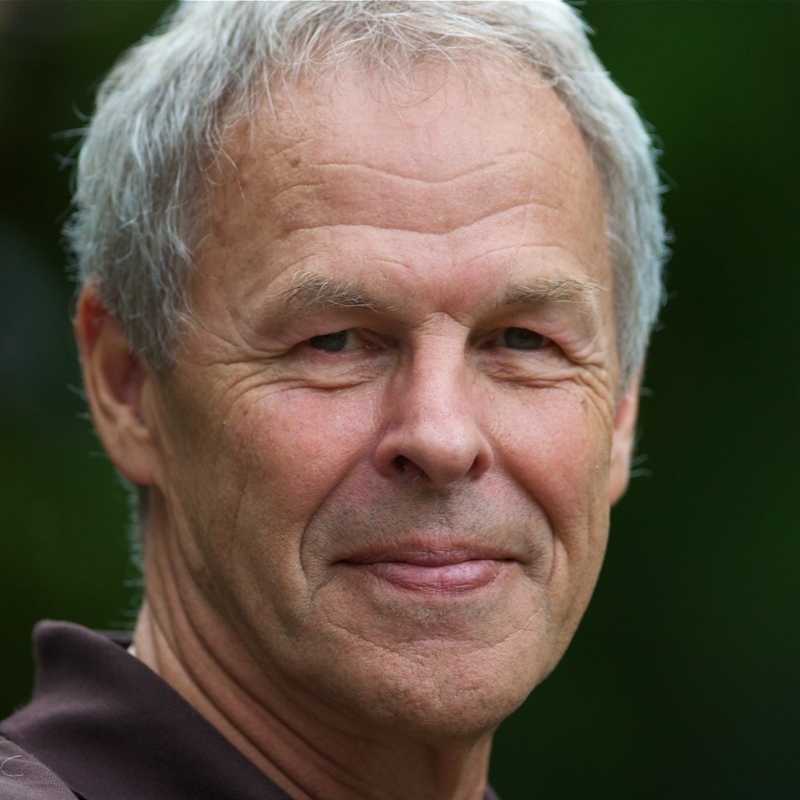 Linden MacIntyre was the host of Canada’s premiere investigative television show, The Fifth Estate, for nearly twenty-five years. Born in St. Lawrence, Newfoundland, and raised in Port Hastings, Cape Breton, he began his career in 1964 with the Halifax Chronicle-Herald as a parliamentary bureau reporter. MacIntyre later worked at The Journal and hosted CBC Radio’s Sunday Morning before joining The Fifth Estate. His work on that show garnered an International Emmy, and he has won ten Gemini Awards. His bestselling first novel, The Long Stretch, was nominated for a CBA Libris Award, while his boyhood memoir, Causeway: A Passage from Innocence, was a Globe and Mail Best Book of 2006 and won both the Edna Staebler Award for Creative Non-Fiction and the Evelyn Richardson Non-Fiction Award. 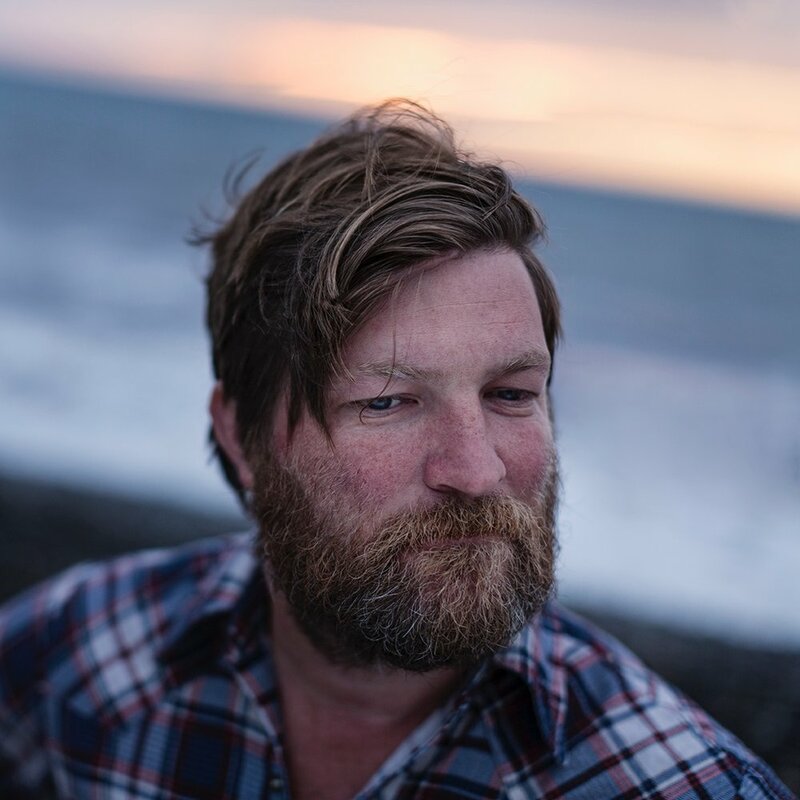 His second novel, The Bishop’s Man, was a #1 national bestseller and the winner of the Scotiabank Giller Prize, the Dartmouth Book Award for Fiction and the CBA Libris Fiction Book of the Year Award. His other novels include Why Men Lie, Punishment and The Only Café. MacIntyre lives in Toronto with his wife, CBC radio host and author Carol Off. They spend their summers in a Cape Breton village by the sea. Anthony De Sa grew up in Toronto’s Portuguese community. His short fiction has been published in several North American literary magazines. He attended The Humber School for Writers and now heads the English department and directs the creative writing program at a high school for the arts. Barnacle Love, De Sa’s first book, was shortlisted for the Scotiabank Giller Prize. His second book, Kicking the Sky, was a national bestseller. He lives in Toronto with his wife and three sons. David’s adaptation of Michael Crummey’s The Clap is his 7th annual WAWP project. David has worked extensively in film and TV and as an award winning actor on stage in Canada, England, Australia and the U.S. (on and off Broadway) in a career that has spanned 50 years. Recently he played recurring roles in the 2017 hit Marvel/FX Network series Legion and in the CTV series The Detail and appeared in an episode of Matthew Weiner’s The Romanoffs on Amazon Prime. David is also an award winning theatre director who has worked in Canada and abroad. Recently David directed the Audible audio book of Margaret Atwood’sAngel Catbird. He read the Audio books Sweetland(Michael Crummey) and First Snow, Last Lightby Wayne Johnston (which he also co-directed) and has directed seven other audio books for Penguin/Random House including Mr. Crummey’s newest novel The Innocents as well as his The Wreckage. He is a published writer and editor- most recently his short story April’s Fool was published in Riddle Fenceand he edited a history of Theatre Passé Muraille (Beyond Walls) for Porcupine’s Quill Press. He is currently developing a multi-disciplinary theatre adaptation of Ron and Connie Hynes CD 11/11. 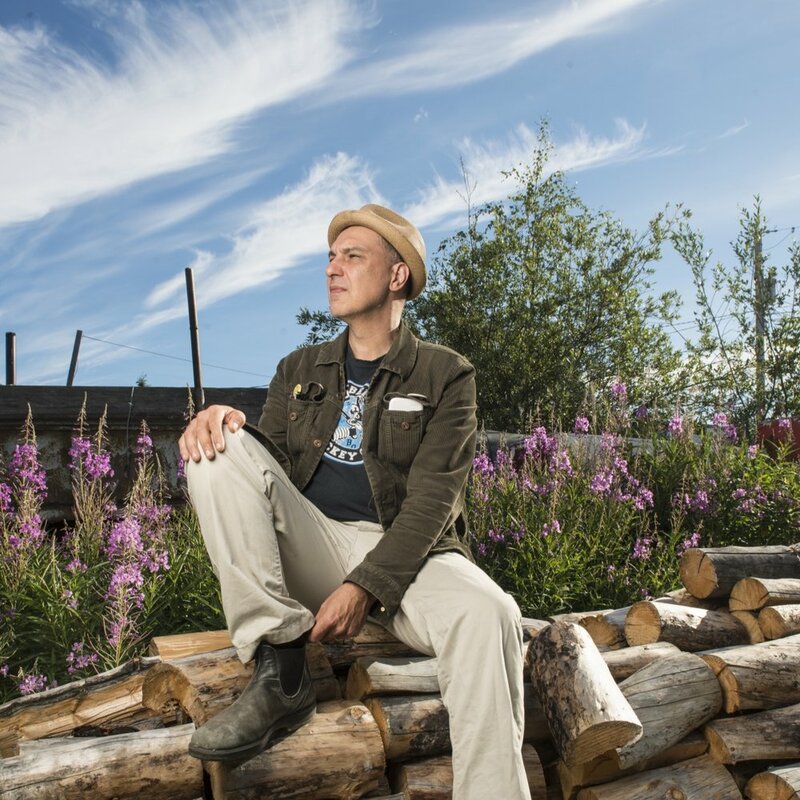 Author and musician Dave Bidini is the only person to have been nominated for a Gemini, Genie, and Juno as well as CBC's "Canada Reads." A founding member of Rheostatics, he has written thirteen books, including On a Cold Road, Tropic of Hockey, Around the World in 57 1/2 Gigs, and Home and Away. He is a three time National magazine award-winner, and his play, The Five Hole Stories, was staged by One Yellow Rabbit Performance Company, touring the country in 2008. He last book was Keon and Me and he is the publisher of the West End Phoenix community newspaper in Toronto. Megan Gail Coles is a graduate of Memorial University of Newfoundland and the National Theatre School of Canada, and she has recently completed a Masters of Fine Arts from the University of British Columbia. She has written and produced numerous plays. Her first fiction collection, Eating Habits of the Chronically Lonesome, won the BMO Winterset Award, the ReLit Award, and the Margaret and John Savage First Book Award, and it earned her the one-time Writers’ Trust 5x5 prize. Small Game Hunting at the Local Coward Gun Club is her debut novel. Originally from Savage Cove on the Great Northern Peninsula of Newfoundland, Megan now resides in St. John’s, where she is the Executive Director of Riddle Fence. Michael Crummey’s first novel, River Thieves, was a finalist for the 2001 Scotiabank Giller Prize, and his second novel, The Wreckage, was a finalist for the Rogers Writers’ Fiction Prize. Crummey’s third novel, Galore, won the Commonwealth Writers’ Prize (Canada and the Caribbean) and was a finalist for the Governor General’s Literary. His most recent novel, Sweetland, was also a finalist for the Governor General’s Literary Award. He lives in St. John’s, Newfoundland. Des Walsh’s published writings include poetry and screenplays of the international hit miniseries’ The Boys of St. Vincent and Random Passage. His work has won many prestigious international awards including a Gemini Award and the Gold Medal at the Banff Television Festival, the UmbriaFiction Award in Italy, the Grand FIPA d’Or Cannes and the 1995 Peabody Award.